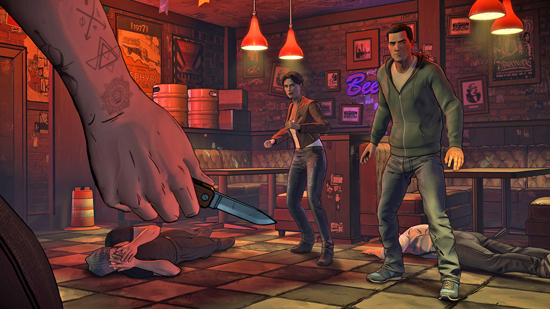 The series also marks the first ever unique, local multiplayer options for a Telltale game with the all-new Crowd Play feature. 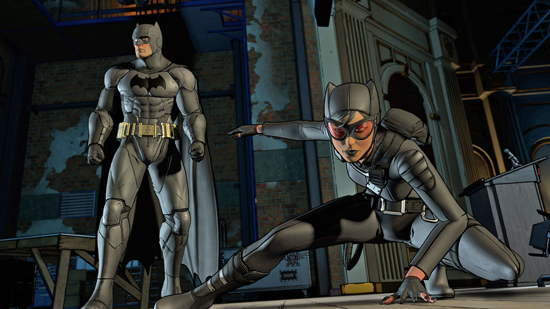 Crowd Play allows game owners to invite a group of players to vote on story decisions and give feedback from their mobile devices using any web browser connected online when following along with the lead player on a main screen. 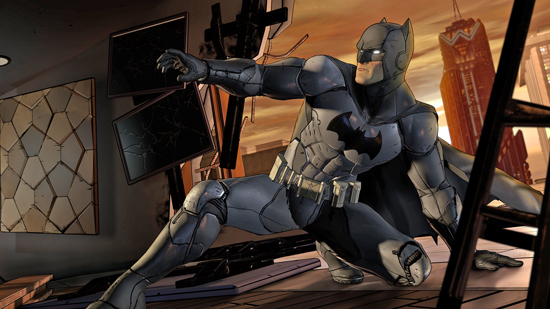 The feature is designed to allow 2-24 or more players to enjoy episodes together in their living rooms, and will also accommodate much larger crowds and audiences of over 1,000 at special upcoming live events in theaters organized by Telltale. 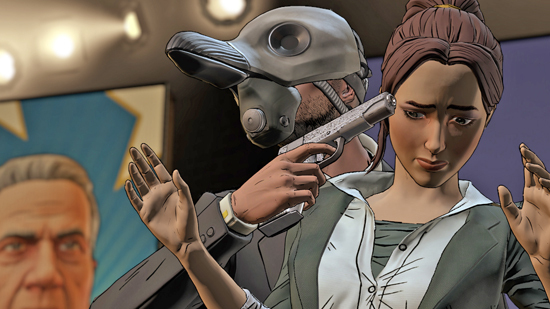 Crowd Play allows for a new and instantly accessible way for players to enjoy Telltale entertainment together as a group, creating an experience that continues to break new ground in the space between games and interactive cinematic storytelling. 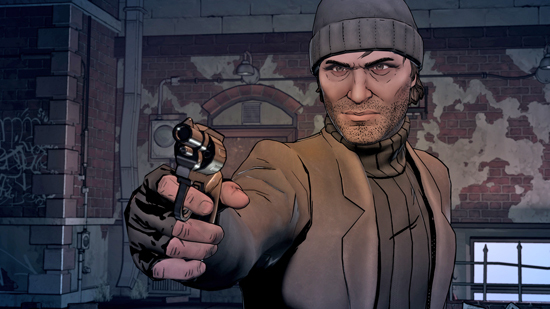 Visit telltale.com/crowdplay/support for more information on the feature. 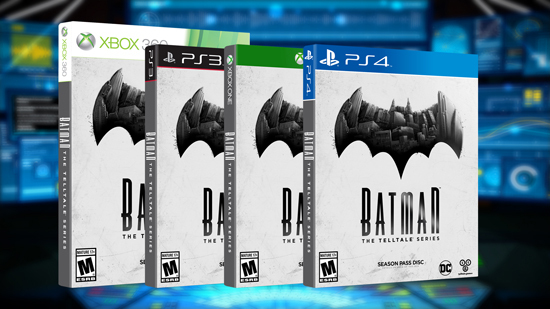 BATMAN - The Telltale Series is an episodic game series licensed by Warner Bros. Interactive Entertainment and based on DC’s iconic character. 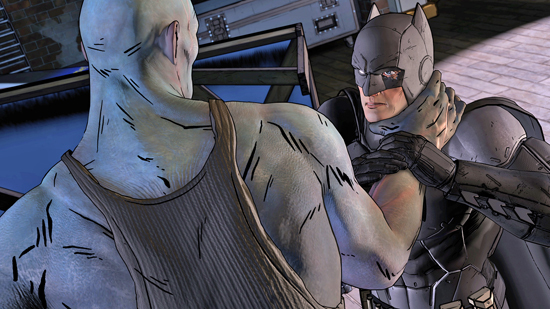 Rendered to look like a living, breathing comic book, Telltale’s vision of Batman features an award-winning cast of talent, including Troy Baker in the role of Bruce Wayne, Travis Willingham as Harvey Dent, Erin Yvette as Vicki Vale, Enn Reitel as Alfred Pennyworth, Murphy Guyer as Lieutenant James Gordon, Richard McGonagle as Carmine Falcone, Jason Spisak as Oswald Cobblepot, and Laura Bailey as Selina Kyle. Additional cast and characters will be revealed as the season progresses.